13th January was the first day of BETT (http://www.bettshow.com) and I’m here this year presenting on the uses of SharePoint 2010. 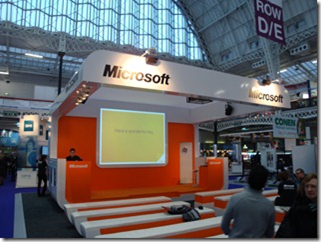 You can come and listen to my demo of SharePoint 2010 at 11:05 and 14:45 each day. Over the next few blog posts I thought I would go through what we have looked at in my presentation. Look out for the series soon and I hope you enjoy it. Here are the pods showing SharePoint 2010, Office 2010 and Windows 7 touch and the photo below is the presentation stand. 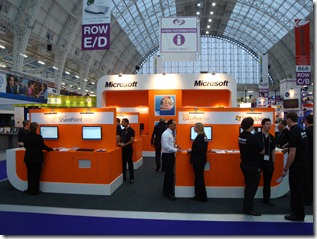 In January I have the great pleasure of speaking on the Microsoft stand about SharePoint 2010 at BETT 2010, 13th – 16th January 2010. Many of you have heard that Microsoft have released a public beta of SharePoint 2010 which you can download from here http://www.microsoft.com/2010/. During this 20 minute session you’ll be able to see the SharePoint 2010 story for education, looking at how it can be used by both teacher in the classroom and students at home. I look forward to speak to so many of you there. One of my many highlights of 2008 was to present on the Microsoft stand at BETT. I enjoyed the 4 days their presenting 8 times in total and making a lot of friends at the same time. It was a great way to start the year. I’m hoping 2009 will be just as good as 2008 if not better and this year I am on Ask The Export also know as the Tech Desk on the Microsoft stand. It will be great to meet up with Eileen Brown and her team at Microsoft on the desk. I know we will have a good time. So I hope your coming to the event. If you not then you need to get yourself down to London, if only for a few hours it will be worth it. Many companies are releasing products and I have had a few emails already regarding products for the Education SharePoint world. 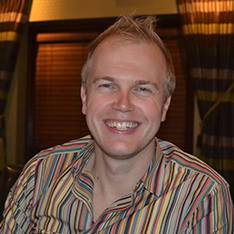 This year during the week I hope to bring to you about the SharePoint releases and they do and how they can be used in your organisation. Today has been really busy and have spoken to lots of you who are using SharePoint in your school. 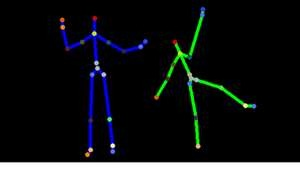 Its great to see what you are doing, how you are using the software and other the aspects of the Learning. I've started talking to different leads about setting up a Microsoft Learning Gateway forum in the same way as the SharePoint User Groups. 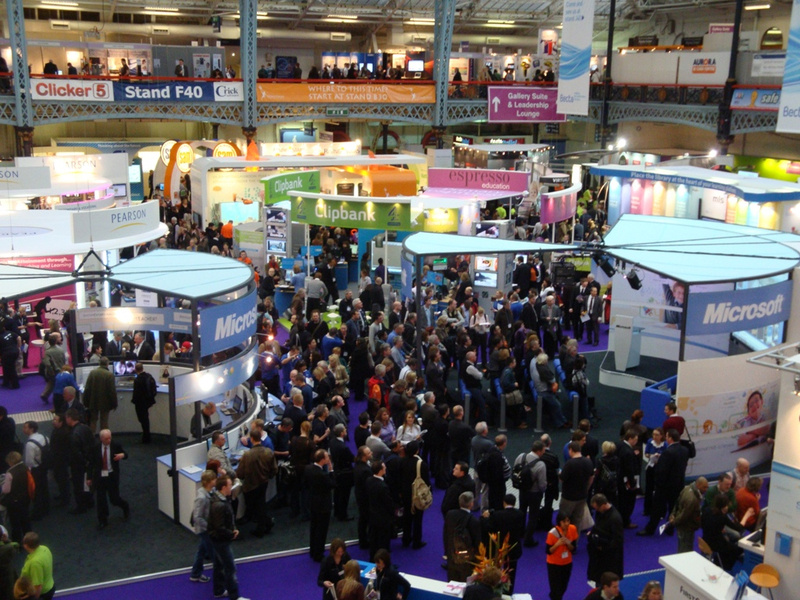 The TechNet team here have agreed to help out in venues and marketing of events that we will hold. If your interested in getting involved please do send me a private message. When I get time I will publish some slides on the Microsoft Building Schools for the Future which is a great silverlight application. Also met Sir Bob Geldoff today who owns shares in another company here. There are more people expected tomorrow so maybe more celebs.